At the same time, the retail economy in African countries is huge but fragmented and largely unstructured. Many of the small/medium scale businesses (SMBs) powering this opportunity do not have the resources or the expertise to build out robust loyalty programs or data analytics on their own. At Ventures Platform, we see this as an opportunity. That’s why I am pleased to announce our investment in Thank U Cash. The founders, Madonna, Simeon, and Suraj, have built a product that allows merchants offer loyalty rewards to their customers from day one. No setup fees, no technical know-how, no hassle required. Buyers can pay for their purchases using any method (physical cash, POS, online, etc), get up to 50% cash back, and spend that money at any business in the Thank U Cash network. What’s more, with each additional merchant added to the network, the service becomes more valuable to more customers, who in turn, buy more from merchants in the network, and so on. 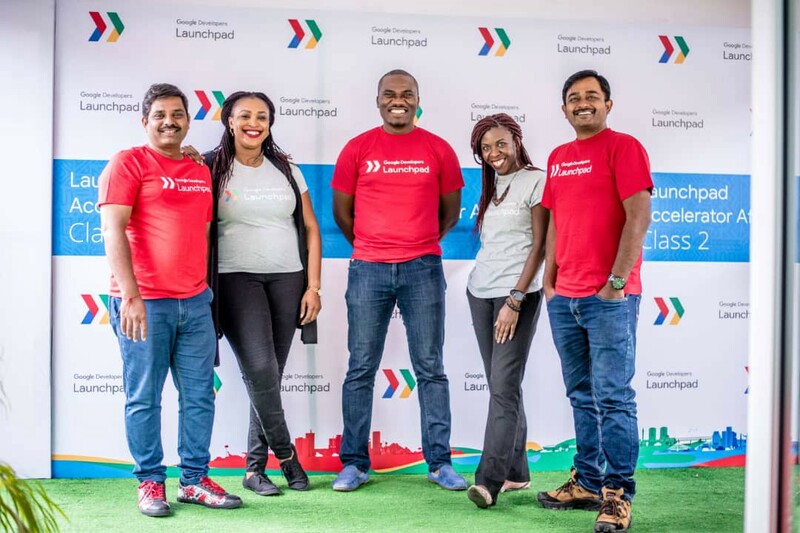 Beyond rewards and retention, Thank U is then able to provide a data analytics dashboard to help these SMEs run more efficiently, grant them access to credit, and offer ancillary services. Madonna, Simeon, and Suraj bring a combined 60 years of experience in technology, product, and marketing. They are repeat entrepreneurs, and have worked together on two projects prior to Thank U Cash. We are proud to partner with them as they help small businesses across the continent become more productive.